Jonathan Thomas, founder of the OpenShot join us to update us on the latest with his open source cross platform video editor. 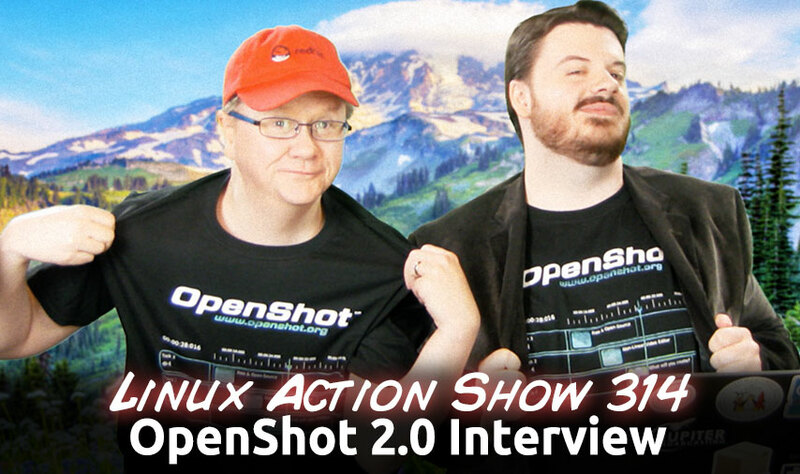 Plus we discuss the challenges and benefits of crowd funded open source, the task of building a video editor for Linux, and more. allows roaming, supports intermittent connectivity, and provides intelligent local echo and line editing of user keystrokes. Mosh is a replacement for SSH. It\’s more robust and responsive, especially over Wi-Fi, cellular, and long-distance links. Yesterday marked the release of The Witcher 2 Officially Released For Linux for Linux gamers. This is the first time The Witcher is coming to Linux, but sadly the quality of the port leaves a lot to be desired. If you like using Google Chrome and Pipelight read this!